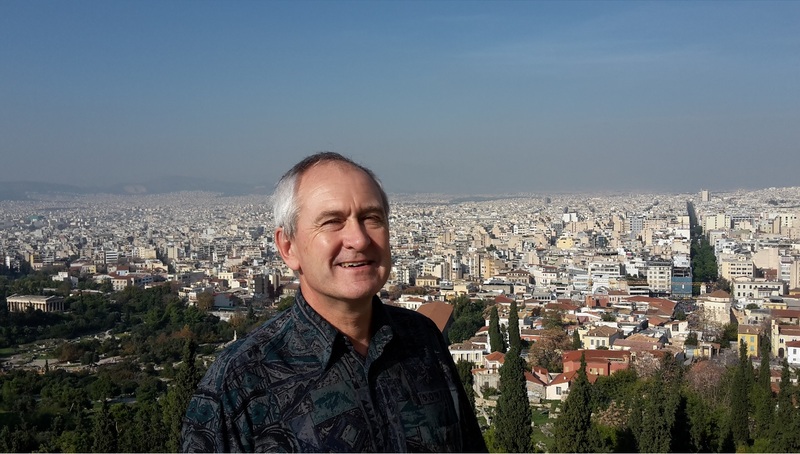 Martin Chapman has started a new venture of evangelism in Europe. You can find out about this on his new evangelism web site, Jesus for Europe! The site offers all the information you need to know their aims and how you can be involved.